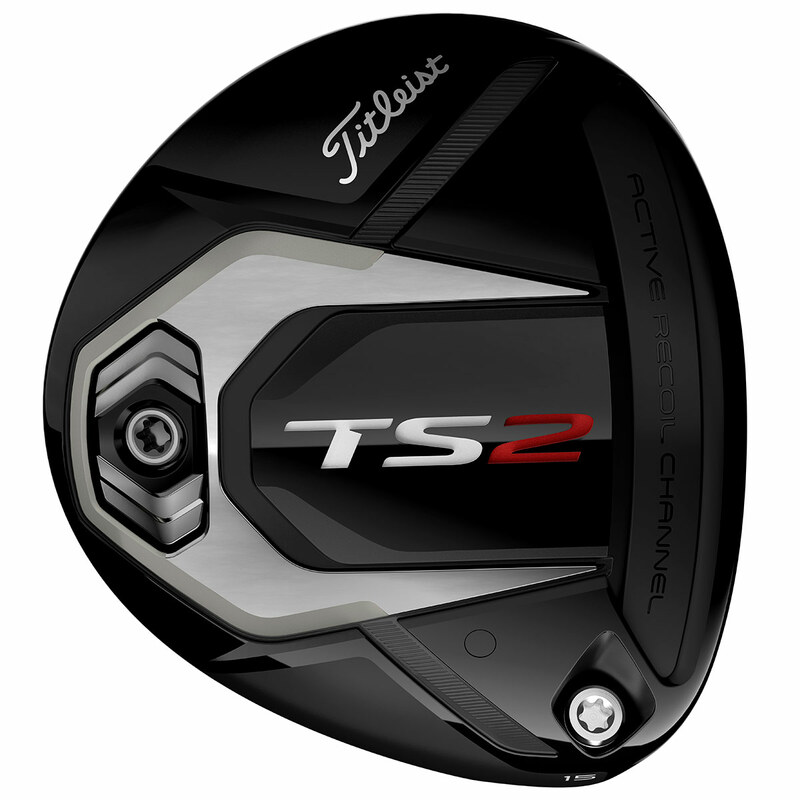 The TS2 Wood allows you to swing aggressively while offering maximum forgiveness, developed by uniquely-gifted R&D minds to deliver a peerless pursuit of speed. 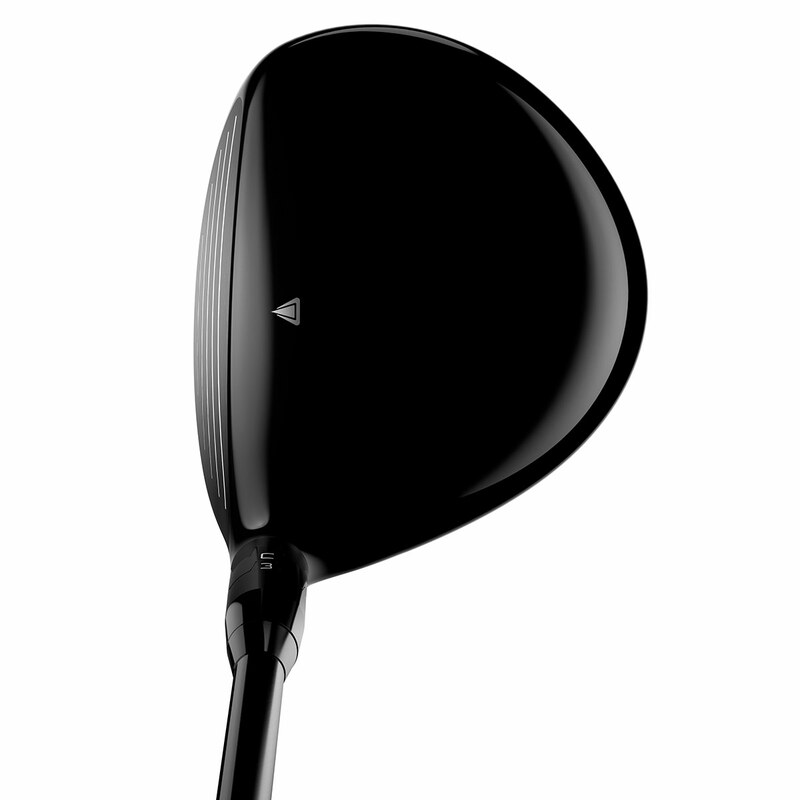 With a performance driven streamlined head shape that offers 20% less aerodynamic drag, and optimised weight savings that push the CG location low. 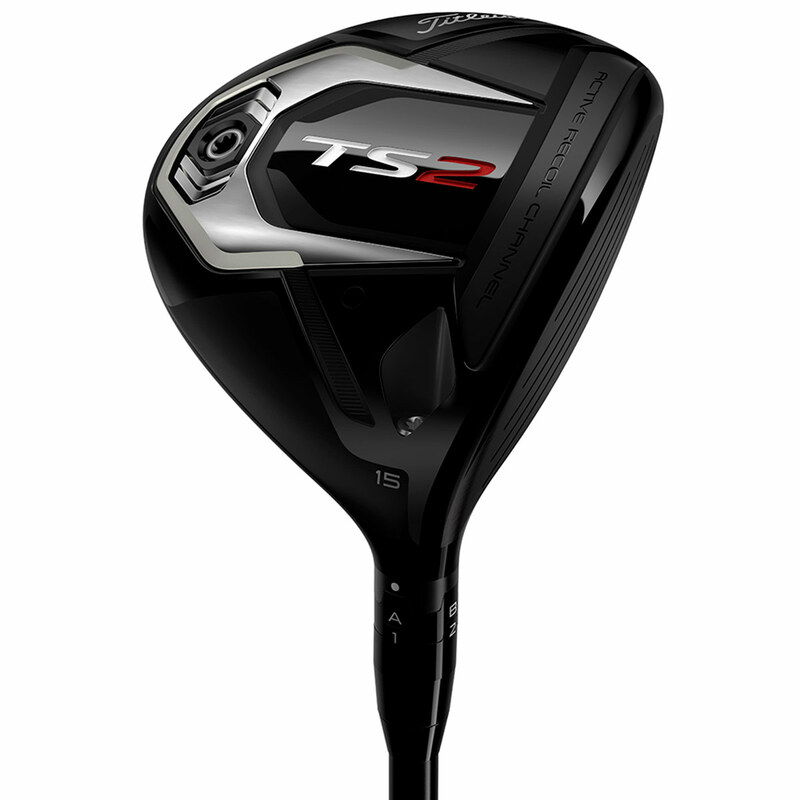 You can be assured of a higher launch with less spin giving you the ball speed and distance you deserve.